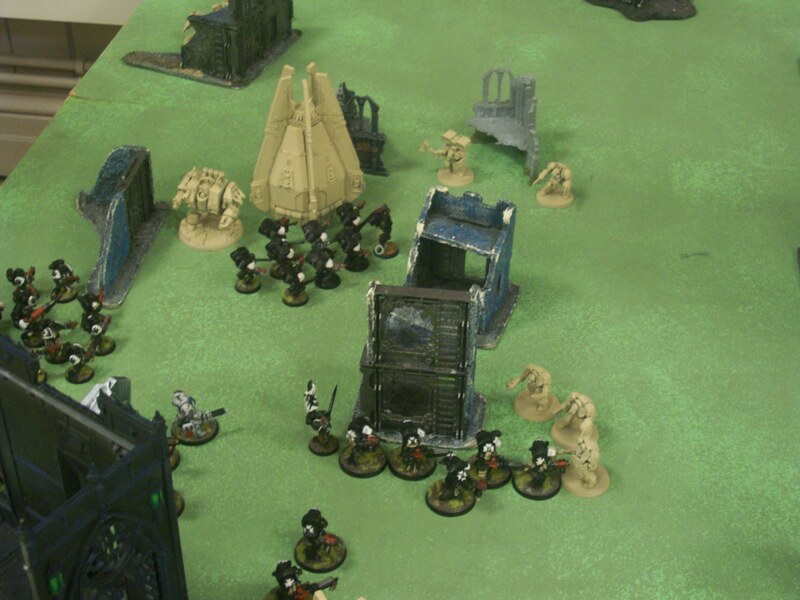 Warhammmer 40k Dark Angels v Neucrons. The many 40k players trying out the new 6th edition and also play at the Leeds Night Owls in Farsley on Sundays. You can use our facebook page to arrange games. This be Marine vs Marine. Not a Necron in sight.